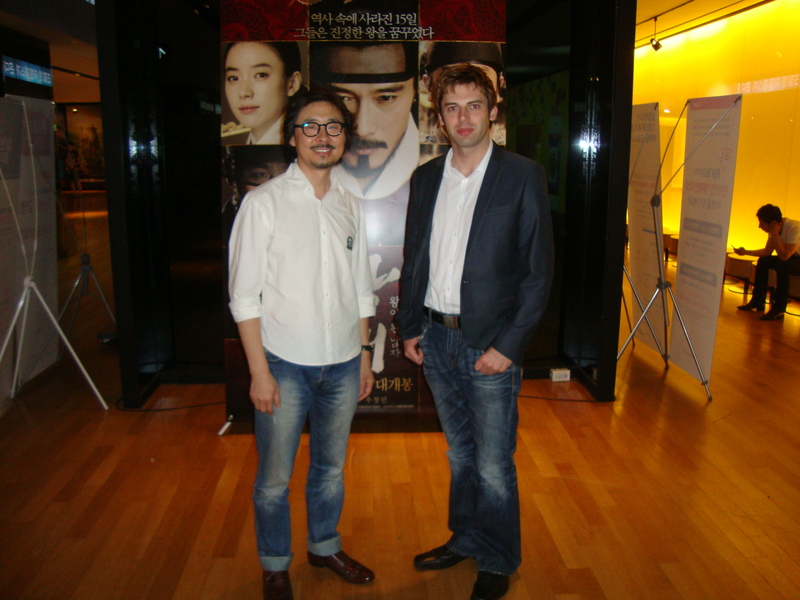 On September the 10th in Yongsan, a special English subtitled premiere was held for soon-to-be released period drama Masquerade (광해, 왕이 된 남자). A special stand was placed in the foyer of CGV cinema to promote the event, which featured posters and large displays of images from the film, as well as the CGV staff who all wore t-shirts emblazoned with the film title. The event was hosted by the delightful President Kim Ho-sung (김호성) from REALIES Pictures, one of the main production company behind the film, who was kind enough to introduce the film to the audience. President Kim informed those present that the king in Masquerade himself, Lee Byeong-heon (이병현), was due to appear and introduce the film but was called away that very morning to Montreal to shoot Red 2 with Bruce Willis and company. Once the introduction by President Kim had finished, the audience settled down to watch Masquerade. 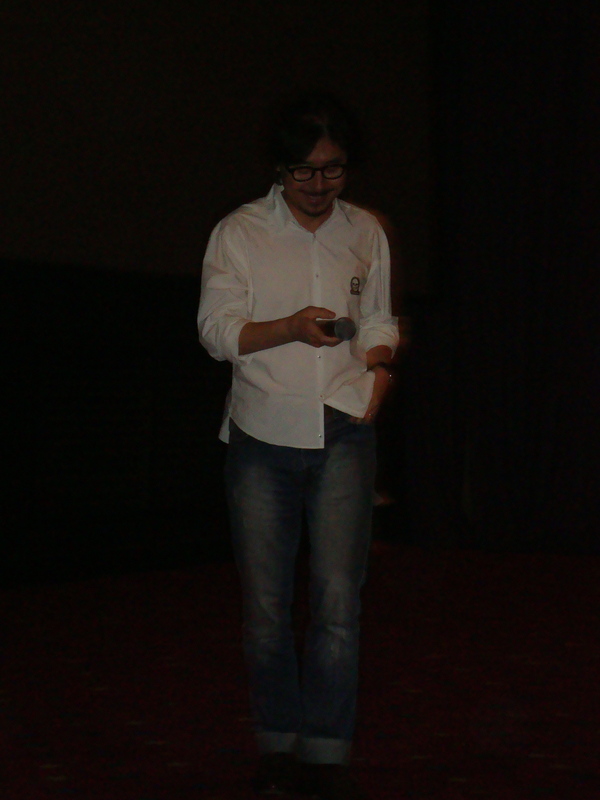 The early reports of the quality of the film have not been exaggerated as the film is an incredibly well produced period drama featuring sumptuous visuals as well as an excellent performance by Lee Byeong-heon; indeed, the celebrated actor’s nuanced acting prowess and charisma took the audience through a variety of emotions from laughing out loud to stunned silence. As the credits began to role Masquerade received rapturous applause, with several audience members congratulating President Kim as they exited the cinema. The praise is well-deserved as Masquerade is certainly one of the best Korean films of the year, and is highly, highly recommended. The review for Masquerade will be online in the next few days, and is on general release in Korea this weekend.